You are currently viewing Archived reports for the week of 25 April-1 May 2007. 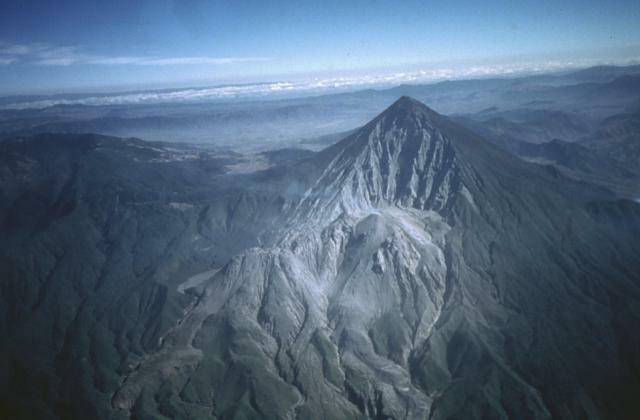 Based on a pilot report, the Wellington VAAC reported that an ash plume from Lopevi covered the vent on 25 April. The altitude of the plume was not reported. 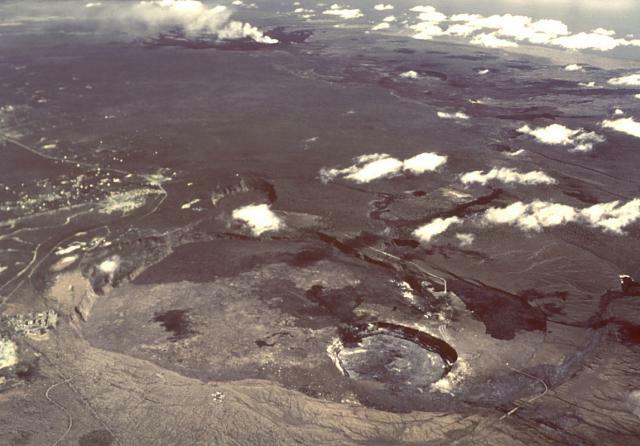 OVPDLF reported that the eruption of Piton de la Fournaise continued during 25-30 April. Lava flows on the Brûlé set fire to vegetation on 25 April. Tremor remained very low in intensity. 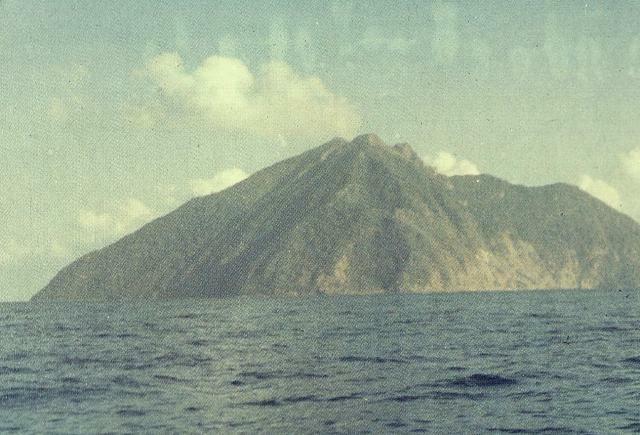 Based on a pilot report, the Darwin VAAC reported that on 27 April a plume from Batu Tara rose to an altitude of 3 km (10,000 ft) a.s.l. 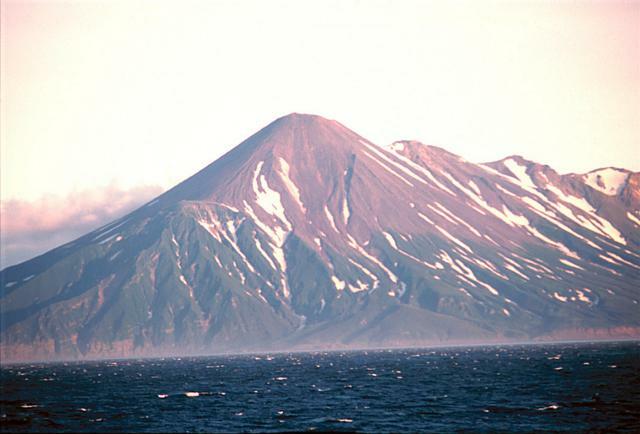 and drifted W.
KVERT reported that no eruptive activity from Chikurachki was noted visually or on satellite imagery during 20-27 April. The Level of Concern Color Code was lowered to yellow. Seismic activity at Karymsky was above background levels during 20-27 April. Based on seismic interpretation, satellite imagery, and visual observation, ash plumes rose to altitudes of 4-4.5 km (13,100-14,800 ft) a.s.l. on 21 April and drifted SE. The Level of Concern Color Code remained at Orange. 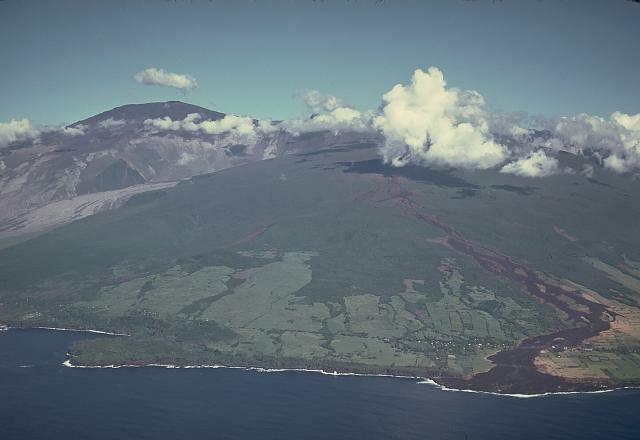 During 25 April-1 May, lava from Kilauea continued to flow SE across a lava delta into the ocean at the Kamokuna entry, but lava was not seen entering the ocean at East Lae'apuki. Incandescence was visible from several vents in the Pu'u 'O'o crater and minimally visible from breakouts on the Pulama pali. 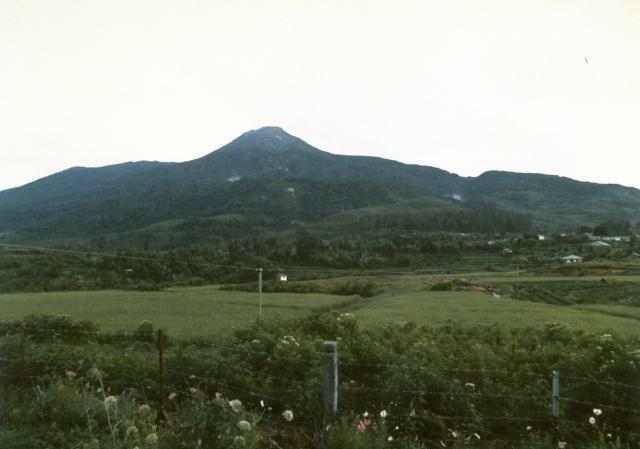 On 28 April, a gas plume rose from an unidentified location above the pali. Earthquake activity was scattered at the summit, upper E rift zone, and S-flank areas. Tremor remained at moderate levels. 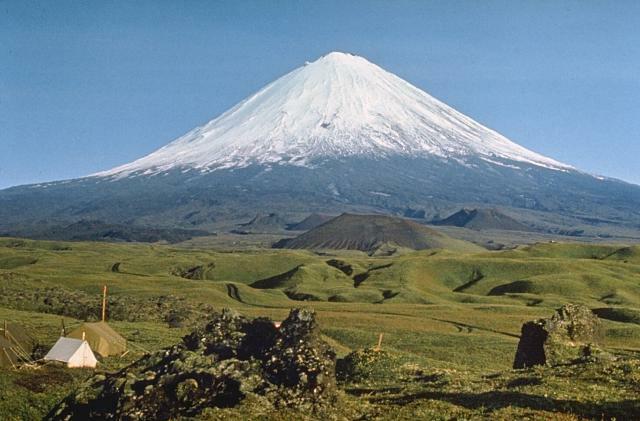 During 20-27 April, KVERT reported that Strombolian activity occurred at Kliuchevskoi, based on observations and video data. Seismic activity continued above background levels and a thermal anomaly in the crater was detected on satellite imagery. Mudflows and lava flows continued to advance on the NW flank. 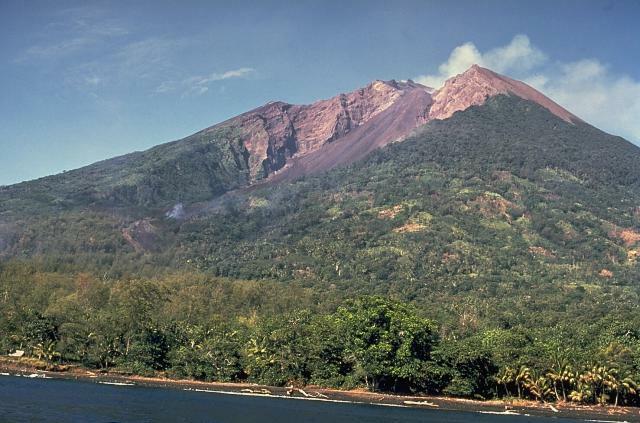 Phreatic activity and ash plumes from lava-flow fronts were noted. 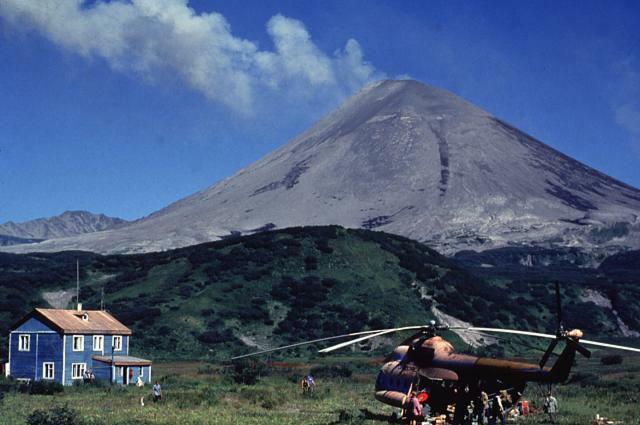 Gas-and-steam plumes containing ash rose to altitudes of 7.2 km (23,600 ft) a.s.l. and were visible on satellite imagery drifting E and SE. Based on satellite imagery and information from KVERT, the Tokyo VAAC reported that ash plumes rose to an altitude of 5.2 (17,000 ft) a.s.l. and drifted E during 25-26 April. The Level of Concern Color Code remained at Orange. 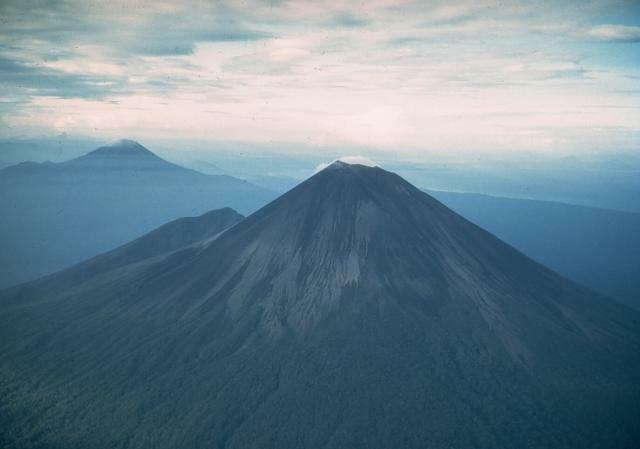 Based on satellite imagery and information from Rabaul Volcano Observatory, the Darwin VAAC reported diffuse plumes from Manam during 25-26 April. The Washington VAAC reported a steam plume from Masaya, visible on satellite imagery and a web camera, drifted WSW on 26 April. 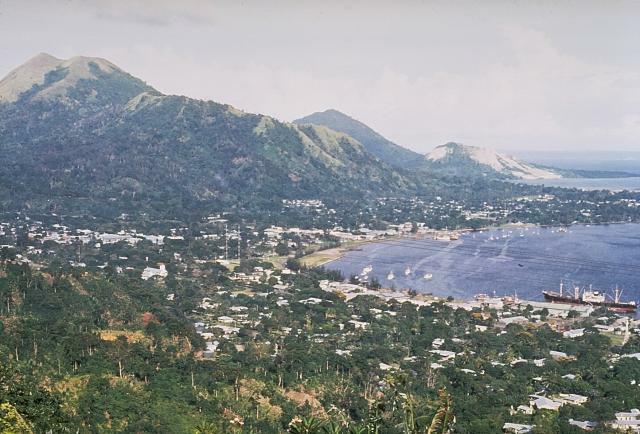 Based on information from RVO, the Darwin VAAC reported that explosions occasionally occurred from Rabaul on 26 April. Diffuse steam-and-ash plumes were visible on satellite imagery and rose to a few hundred meters. 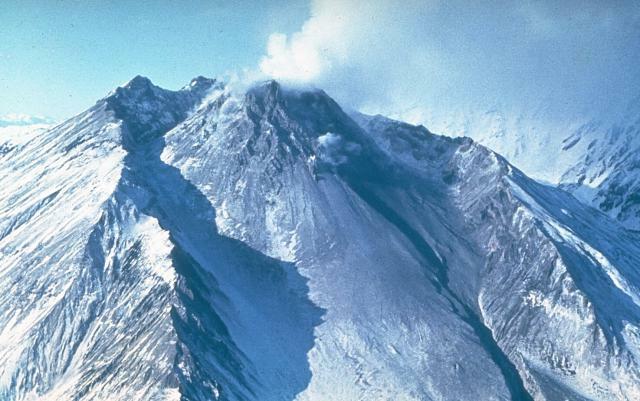 RVO reported that on 29 April, ash plumes rose to 2.7 km (8,900 ft) a.s.l. and drifted W. Ashfall was reported from areas downwind and occasional roaring noises were heard. Incandescence was observed at night during 25-29 April. 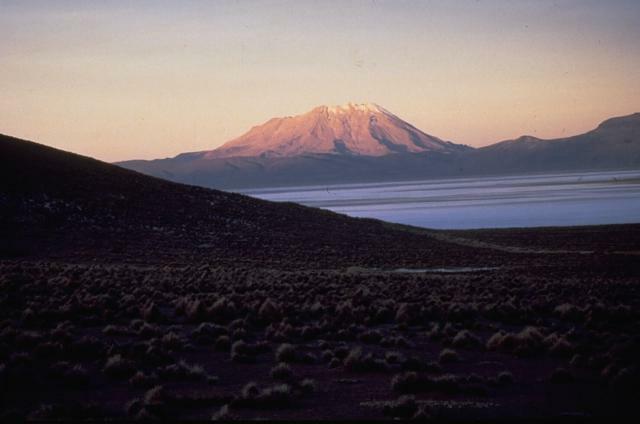 On 27 April, a steam plume from Reventador rose to an altitude of 3.7 km (12,000 ft) a.s.l. Later that night, incandescent material was ejected from the crater. On 30 April, a steam plume was observed on satellite imagery drifting NW. Based on the Guayaquil MWO and satellite imagery, the Washington VAAC reported that an ash plume rose to an altitude of 3.7 km (12,000 ft) and drifted NW. Visual observations were hindered during 25 April-1 May due to inclement weather. 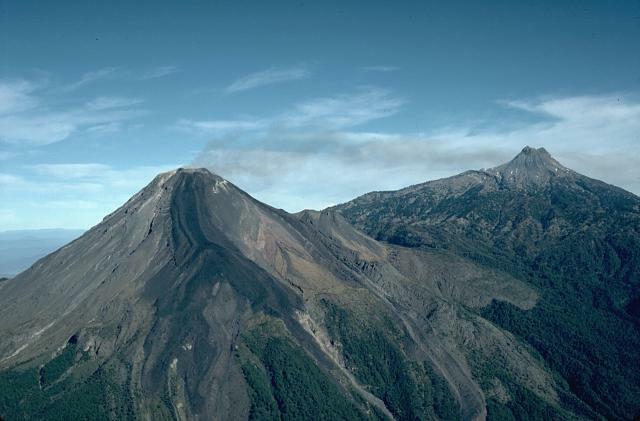 INSIVUMEH reported that explosions from Santa María's Santiaguito lava dome complex on 26 April produced ash plumes that rose to altitudes of 4.4-4.8 km (14,400-15,700 ft) a.s.l. and drifted SW. Based on satellite imagery, the Washington VAAC reported that ash plumes and steam-and-ash plumes drifted S and WSW on 26 and 28 April, respectively. 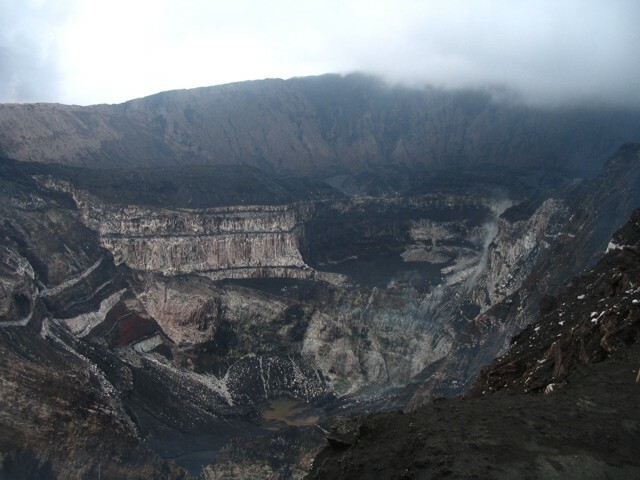 On 30 April, INSIVUMEH reported that explosions caused ashfall to the SW. Lava extrusion was low. KVERT reported that seismic activity at Shiveluch continued above background levels during 20-27 April. Based on seismic interpretation, observation, and video data, ash-and-steam plumes possibly rose to altitudes of 6.5-9 km (21,300-30,000 ft) a.s.l. throughout the reporting period. Plumes were seen on satellite imagery drifting E and SE, and a thermal anomaly was present. Hot avalanches originated from the dome. The Level of Concern Color Code remained at Orange. 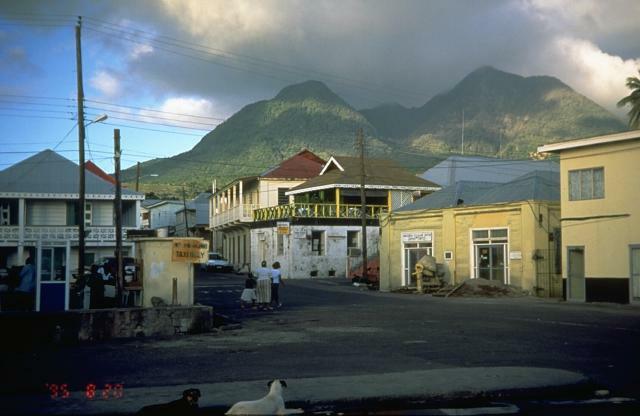 During 25 April-1 May, lava-dome growth at Soufrière Hills continued at a reduced rate. 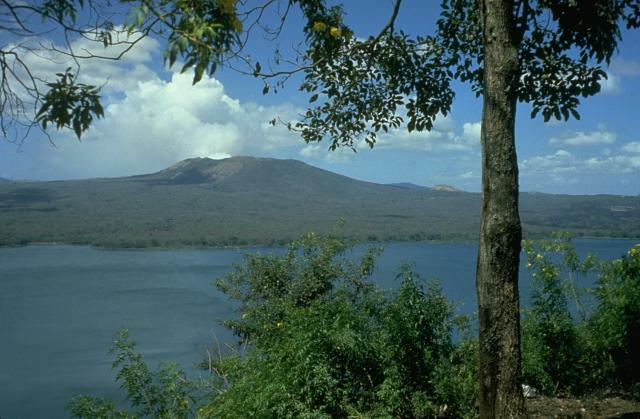 Rockfalls and pyroclastic flows occasionally occurred. 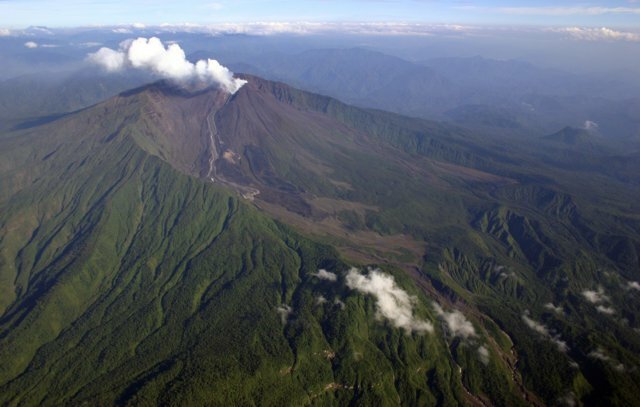 On 30 April, two pyroclastic flows were observed to the NE in Tuitt's Ghaut. 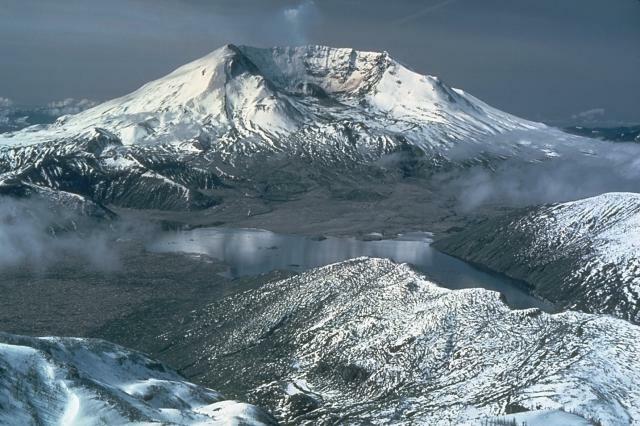 Data from deformation-monitoring instruments and observations from a remote camera showed that during 25 April-1 May lava-dome growth at Mount St. Helens continued. Seismicity persisted at low levels, punctuated by M 1.5-2.5, and occasionally larger, earthquakes. In some instances, clouds inhibited visual observations. On 27 April, a thermal plume was detected on satellite imagery. 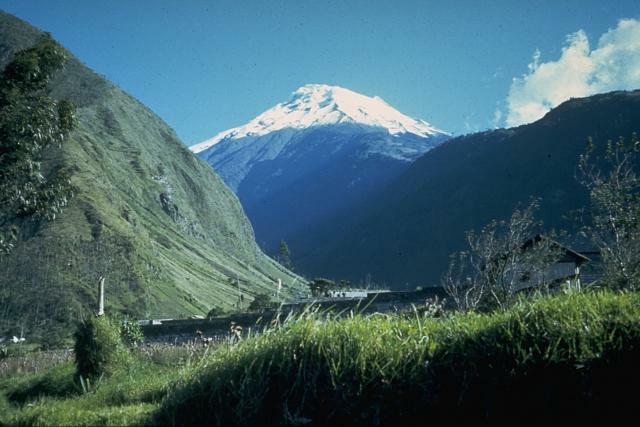 IG reported that during 25, 27-29 April, and 1 May, ash plumes from Tungurahua rose to altitudes of 5.8-7.5 km (19,000-24,600 ft) a.s.l. and drifted SW and W. Ashfall was reported in areas to the SW, W, and NW during 25, 29-30 April, and 1 May. On 25 April, muddy water flowed down river valleys to the NW and disrupted the road between Ambato and Baños. 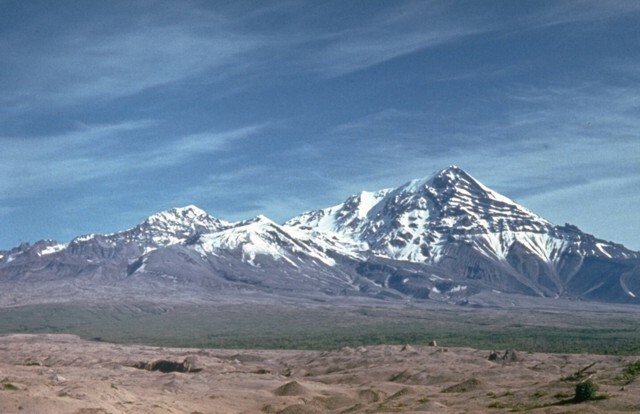 The next day, lahars traveled down almost all of the river valleys, but were most concentrated in valleys to the W. Lahars and muddy water flowed down NW and W river valleys on 27 and 30 April. 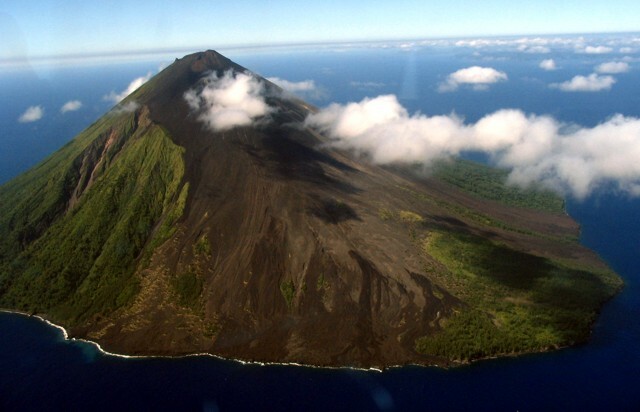 Based on satellite imagery and information from the Rabaul Volcano Observatory, the Darwin VAAC reported that diffuse plumes from Ulawun drifted N on 28 April. On 1 May, an ash plume rose to an altitude of 4 km (13,000 ft) a.s.l. and drifted W.